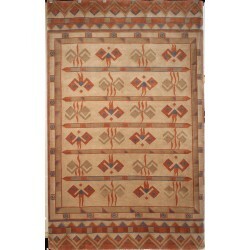 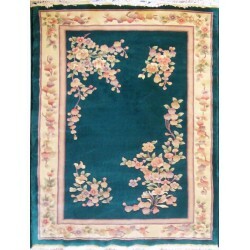 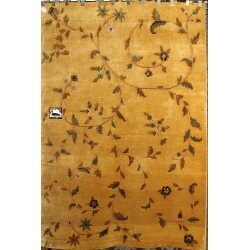 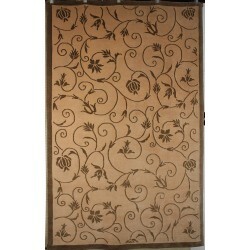 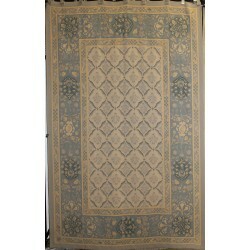 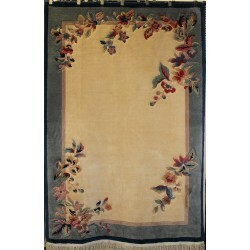 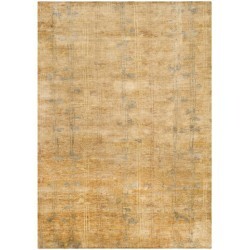 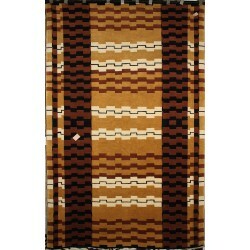 Hand Knotted rugs are the very original technique of making area rugs. 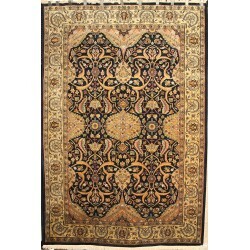 The most highest quality rugs are made by hand knotted technique. 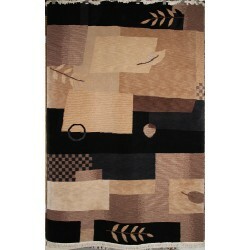 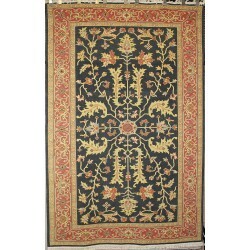 The rugs are usually made of wool, silk, or wool and silk mix blend. 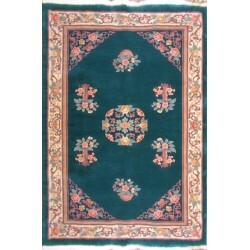 Tying each knot by hand is very labor intensive and time consuming process but the final product is highest quality and most sophisticated design rug.